A few years ago my wife and I were visiting our daughter and family in the USA and we took our two grandsons to see the movie Frozen. Inspired by The Snow Queen, a Hans Christian Anderson fairy tale, the film tells the story of an epic journey by a young princess to find her estranged sister (© Walter Disney Animation Studios). The computer-generated imagery (CGI) was superb, while the storytelling is considered by film critics to be amongst the studio’s best work. 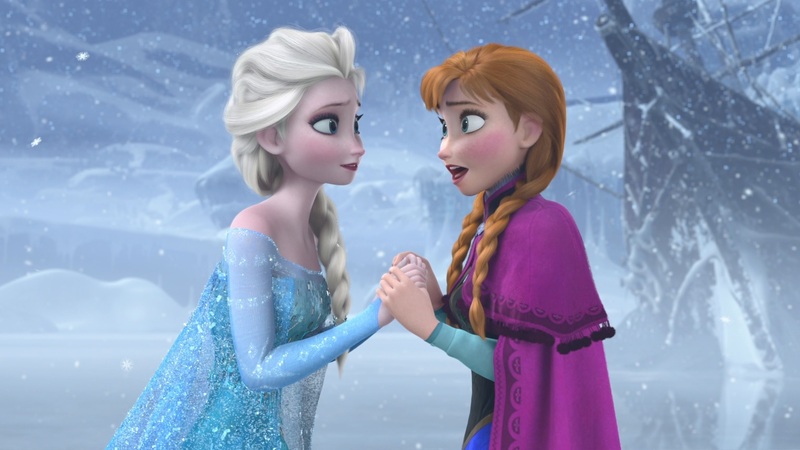 Unsurprisingly, Frozen has to date accumulated over a billion dollars in worldwide box office sales. Animation may be considered the act of creating the illusion of movement through the use of still images, with its origins in artworks that are thousands of years old. An early example is a Persian pottery bowl from the 3rd millennium BC with five images painted around it that illustrate a goat leaping up to graze on a tree. An Egyptian mural from 2,000 BC features images seen below of two men in a wrestling match (© Wikipedia). Twenty-five years ago I used animation to illustrate how the leg muscles function during human locomotion. In the image below left, you will see how this has been accomplished with an animated GIF file. Then, five years ago at CapeRay we compared slot-scanning geometry for digital X-rays with a flat panel detector and loaded the video onto YouTube. There are at least five companies that focus on the creation of animations for the medical device industry. These include: Infuse Medical, which specialises in cardiovascular and orthopaedic implants; Ghost Productions, which created an animation of a transcatheter aortic valve; Nucleus, which produced an animated video of a cervical spacer; High Impact, which demonstrated the proper use of an optical trocar; and Advids, which created a 3D video of a baby monitor that provides peace of mind to parents. In our own field of breast imaging, digital breast tomosynthesis (DBT) lends itself to animation, enabling the radiologist to scroll through the different tissue layers, while Hologic, the leading manufacturer of DBT systems, has produced an animated movie to explain their technology to patients. Delphinus has produced a video that describes their automated breast ultrasound system called SoftVue, while at CapeRay we have just embarked on the production of a 3D animated movie to highlight the benefits of our dual-modality Aceso system. Now that’s an idea worth bringing to life! Well done! Very interesting. I’m sure there will be plenty of scope for this to become many a computer artist’s dream. It seems an obvious area of development, bringing text book images to life.